New artist Ardian Syaf joins the hit series as a mystery begins! An unseen terror launches deadly strikes against major cities…and the only clue is Kryptonite! 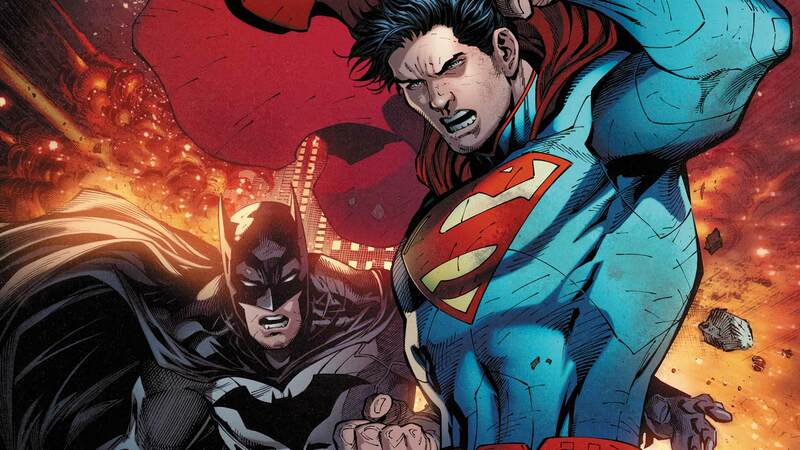 Can Batman and Superman bring an invisible foe to justice before more damage is done?